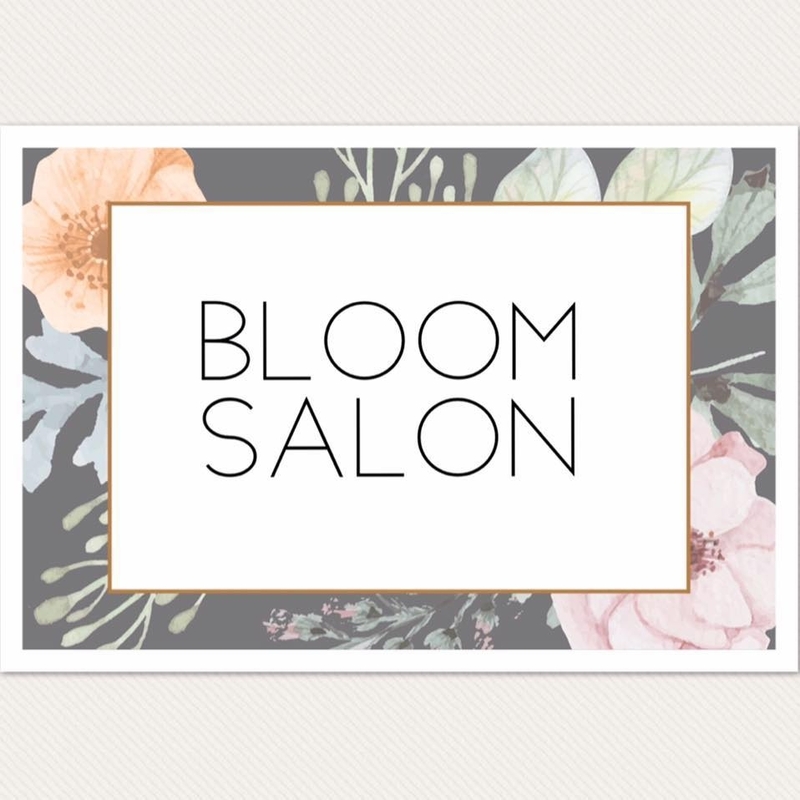 Clients at Bloom Salon travel far and wide to experience the services of Emily Elliott. She has the ability to do anything from a simple touch up to a dramatic color change. Come and share the experience!